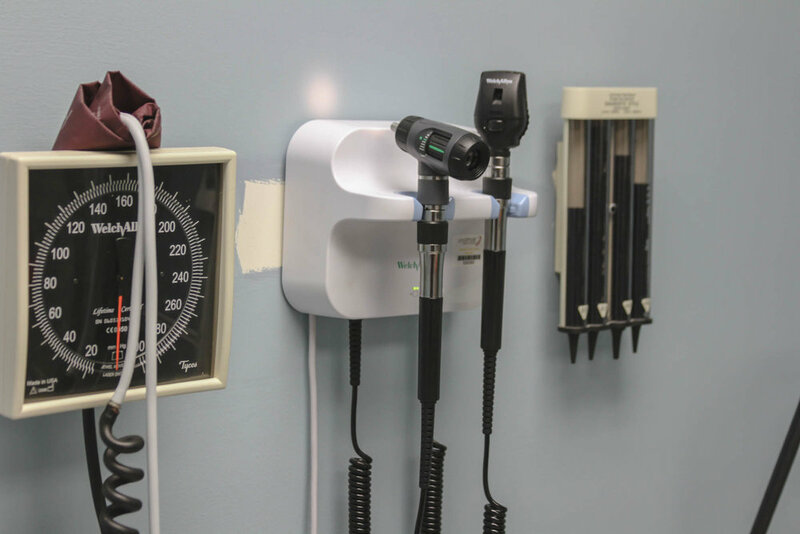 At Beacon Christian Community Health Center, we offer a broad spectrum of medical and health care services for patients and families like you. Our aim is to provide accessible and affordable quality health care service to Mariners Harbor and Staten Island. 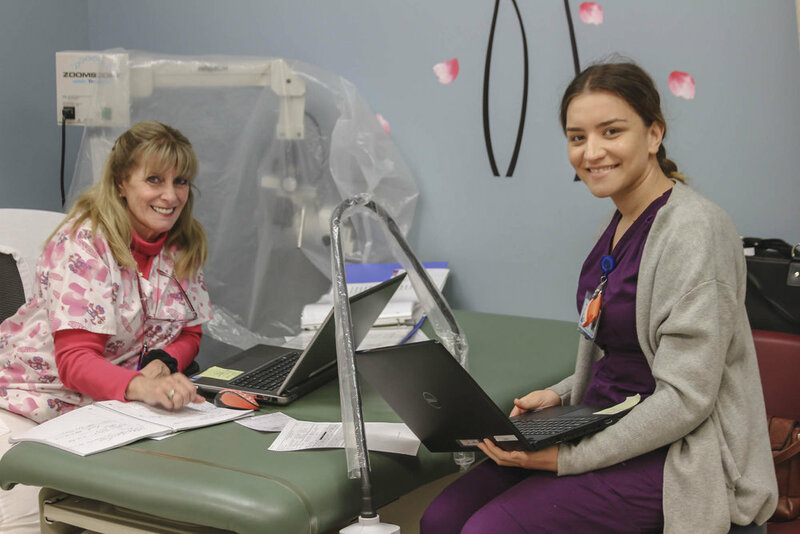 Comprehensive primary medical services are provided for adults by our board certified physicians who are on-call 24 hours per day, seven days per week, 365 days per year. Regular checkups are an important of early detection and prevention of serious illnesses, such as high blood pressure, diabetes, cancer, and heart disease. Patients requiring impatient hospital services are routinely admitted by a Beacon physician to one of our partner hospitals, which include Staten Island University Hospital and Richmond University Medical Center. From birth until age 21, our pediatric and family practice physicians and providers help keep your child’s health and wellbeing on track with regular checkups, immunizations, school forms, and treatment. As with adult care, our primary care physicians are on-call 24 hours per day, seven days per week, 365 days per year. As with adults, children and adolescents requiring impatient hospital services are routinely admitted by a Beacon physician to one of our partner hospitals, which include Staten Island University Hospital and Richmond University Medical Center. Whether you need to learn about healthy pregnancy or planning the size of your family, Beacon can provide specialized information on reproductive health. The Women’s Health Department at Beacon offers regular gynecological checkups, PAP tests, and breast examinations for our female patients. If needed, gynecological surgery can be performed at one of our two partner hospitals, namely, Staten Island University Hospital and Richmond University Hospital. Regular checkups from an early stage of pregnancy helps ensure optimum health and wellbeing for you and your child or children with multiple births. Patients can give birth at one of our partner hospitals, namely, Staten Island University Hospital or Richmond University Medical Center. For mothers without insurance and in need of financial aid, Beacon offers assistance with presumptive eligibility for women and other financial assistance programs, If you would like to learn more about these programs, please click ere. Podiatric medical services are provided by our own podiatrist here at Beacon, whether for routine diabetic foot care or for an acute complaint. Patients requiring inpatient hospital services and treatment are usually admitted by a Beacon physician or provider at one of our two partner hospitals, either Staten Island University Hospital or Richmond University Medical Center.By following Beacon patients in the hospital, whether for your baby in the newborn nurseries or a senior in an intensive care unit, we provide continuity of care between your primary care provider and hospital staff.